This Friday we don't have any story written for the picture above. It is simply our tribute to the London 2012 Olympics. 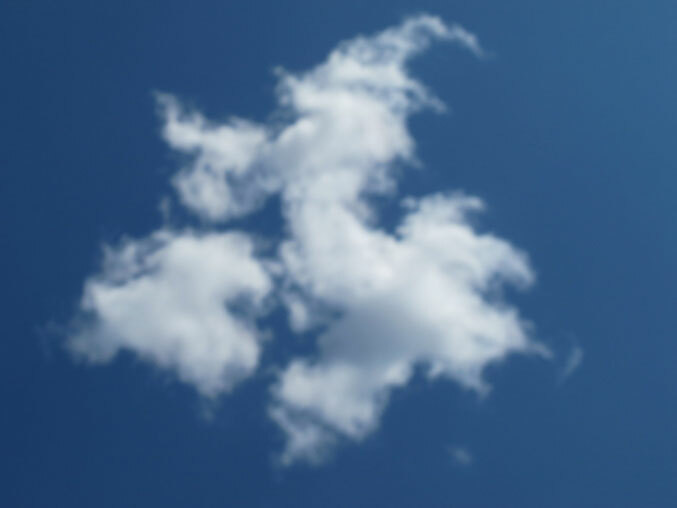 We are featuring a cloud that was found to somewhat resemble the United Kingdom itself. All that said, enjoy the following few weeks we have to watch these outstanding athletes compete with each other for the gold. Remember, the Summer Olympics only come around once every four years, so get in as much as possible while they are here! Hey thats crazy, I see it.